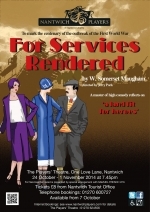 A master of high comedy reflects on 'a land fit for heroes'. Directed by Jerry Park, performances will be at 7.45pm on 24 October - 1 November, 2014. 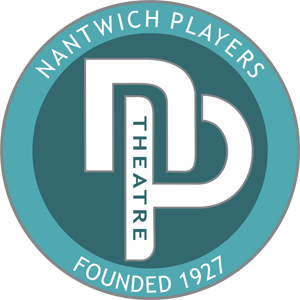 Tickets priced at Â£8.00 will be on sale from Nantwich Tourist Office (01270 600727) from 7 October.